Morris Chang was born in Ningbo, China, in 1931. He holds B.S. (1952) and M.S. (1953) degrees in mechanical engineering from MIT and a Ph.D. in electrical engineering from Stanford University (1964). From 1958 to 1983, Chang worked at Texas Instruments (TI), rising to group vice president for its worldwide semiconductor business. Under his leadership, TI emerged as the world's leading producer of integrated circuits. In 1983, Chang left TI to become president and chief operating officer of General Instrument Corporation. A year later, Chang was recruited by the Taiwanese government to spearhead that country's industrial research organization, the Industrial Technology Research Institute (ITRI). While there, he focused on using technology to advance Taiwan's larger social and economic goals. 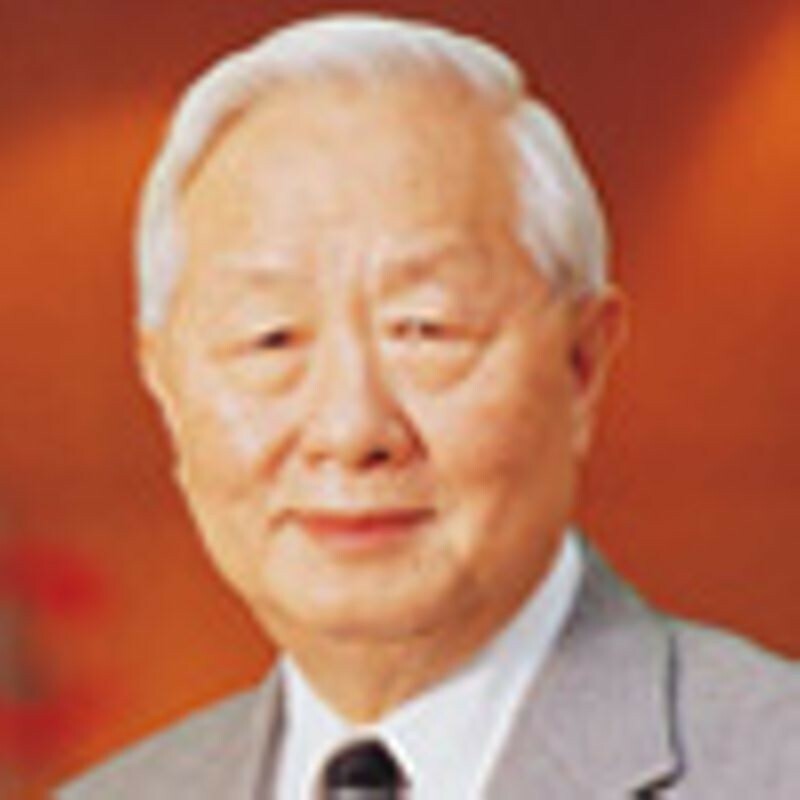 In this capacity, Chang founded Taiwan Semiconductor Manufacturing Company, Ltd (TSMC) in 1987. TSMC is a “dedicated silicon foundry”, an independent factory available to anyone for producing integrated circuits. Using this approach, both entrepreneurs and established semiconductor companies could avoid having to build their own very expensive semiconductor factories and focus instead on circuit features and system-level product design as ways of being unique in the marketplace. Chang is a member of the U.S. National Academy of Engineering.